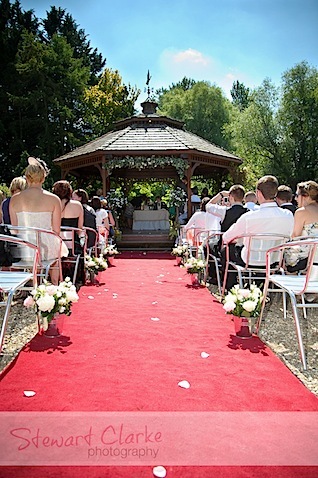 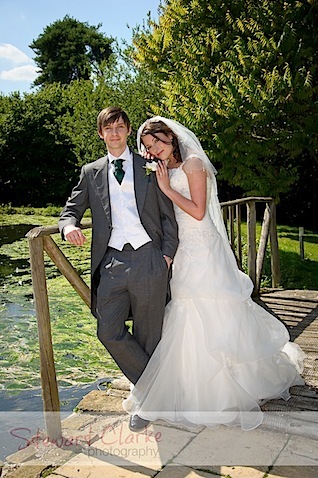 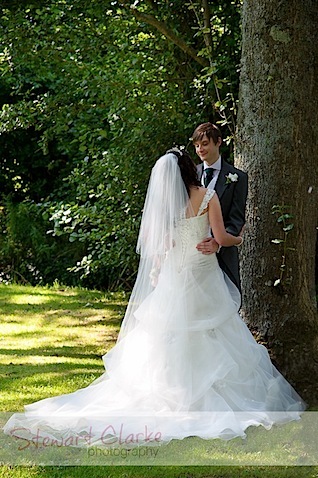 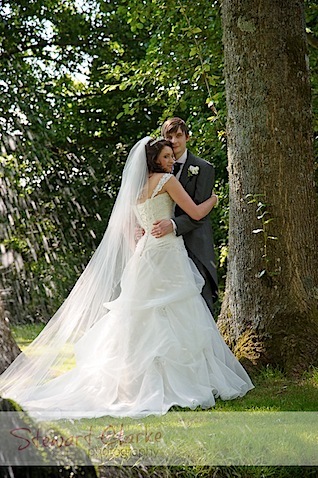 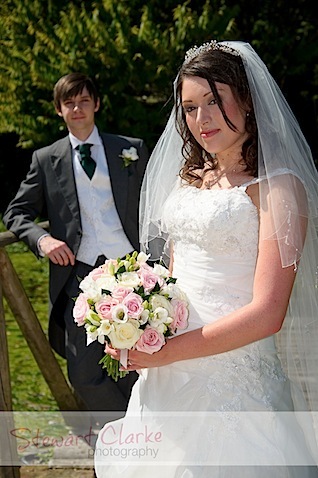 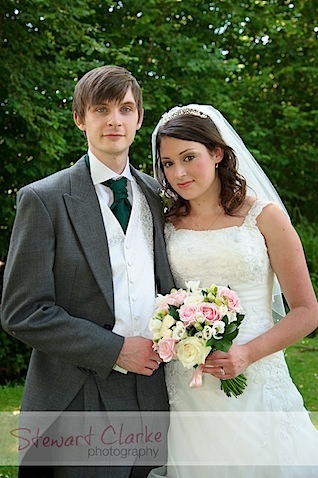 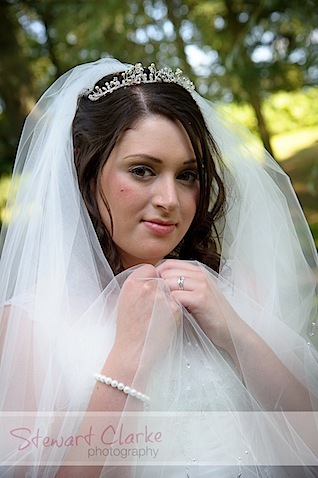 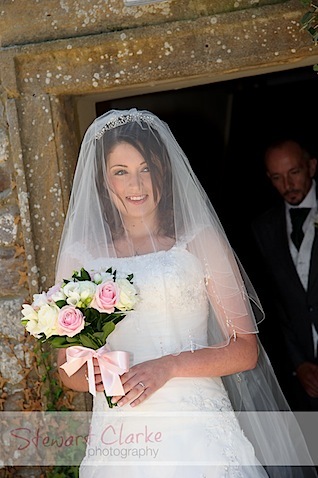 Holly and Dan were married at Hornsbury Mill in Chard on Thursday 14th July 2011. 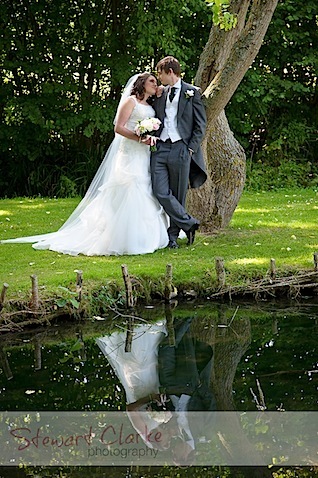 It was a beautiful sunny day and my first time working at Hornsbury Mill. 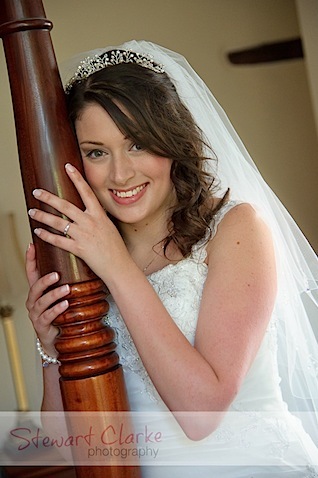 Photography started with Holly and her preparations, followed by Dan and their ceremony. 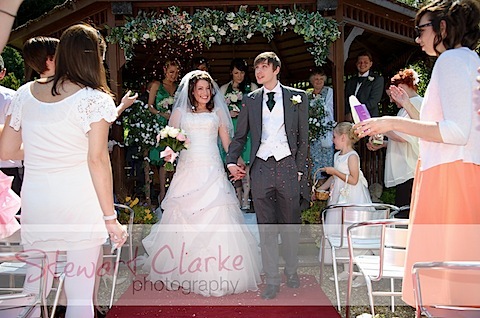 Afterwards, the new Mr & Mrs walked down the red carpet whilst being showered in confetti. 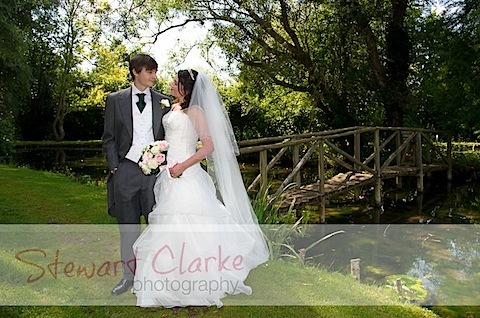 Holly and Dan were great fun to work with and the grounds offered some lovely locations for their photography. 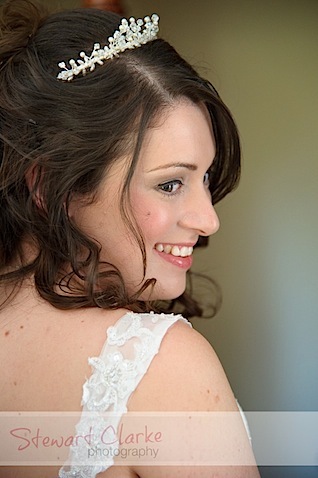 Later they had a small receiving line before being introduced into the room for their wedding breakfast. 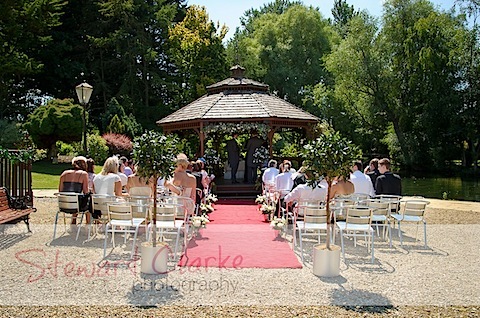 My job was then done and I left feeling hot and somewhat sun cooked!